Electronic accessories are a broad category- the product always dictates the design. 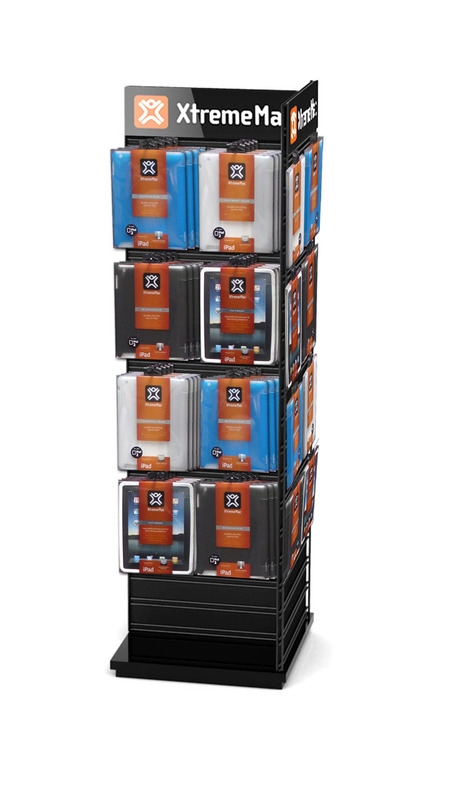 For situations that have a lot of similar sized products, wire rack displays are effective. 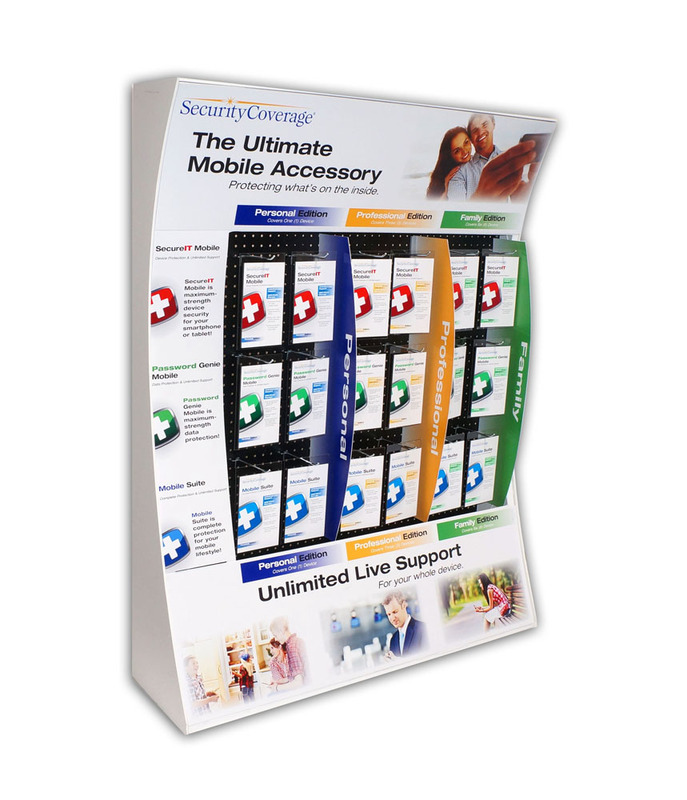 Smaller shelf displays can also be made from wire, and will allow the accessory to be positioned next to the companion products. 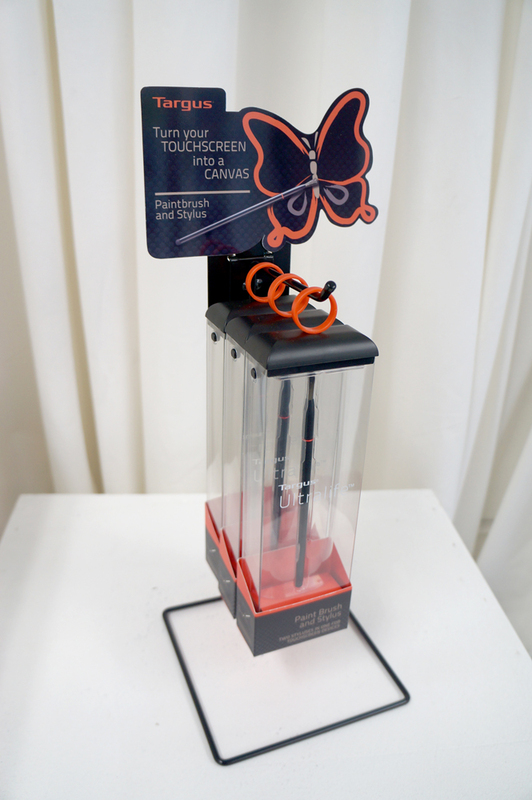 TIP- Creative displays can be made inexpensively by using die cut graphics. Unique shapes are eye-catching and can quickly convey the brand message.